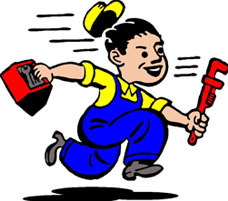 Looking for a plumber to fix leaks and repair drains at your home or office? Well, you have turned up at the right place as Arneson & Son’s is here to help you out. 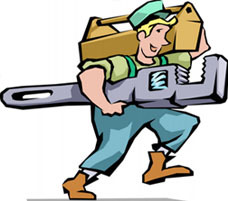 We are a family-owned and operated plumbing company that offers solutions for all your water system needs. 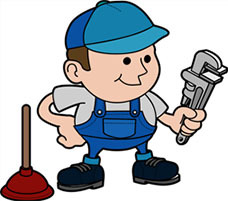 If you are anywhere in Southern California and looking for residential or commercial plumbing services, we are right at your service. Available round the clock in case of emergencies, we are an old fashion service provider trusted by thousands around Southern California. With 27 years of experience in remodeling, repairing and restoring water and drainage systems, kitchens and toilets, we are the best that you can choose to hire. Whether you are facing an issue with your water heater or the sewer at your place needs to be repaired, Arneson & Son’s is just a call away. You can discuss your plumbing repair needs over the phone with us and we will give you an estimate right away. we are fast and efficient and never have hidden charges! 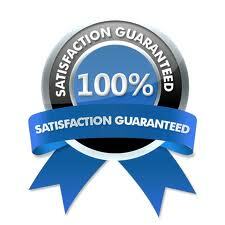 Known for excellent and speedy plumbing services, we are the right plumbing company you should choose to hire. Our integrity and commitment to work comes first that why we have been able to accumulate a long list of satisfied customers over the years.